Arogya Yoga School, Registered Yoga School with Yoga Alliance USA offers 100 Hours Traditional Hatha, Ashtanga and Vinyasa Yoga Teacher Training in Rishikesh, India. This course is convenient for those students who have an intention to complete 200 hours course in two divisions. 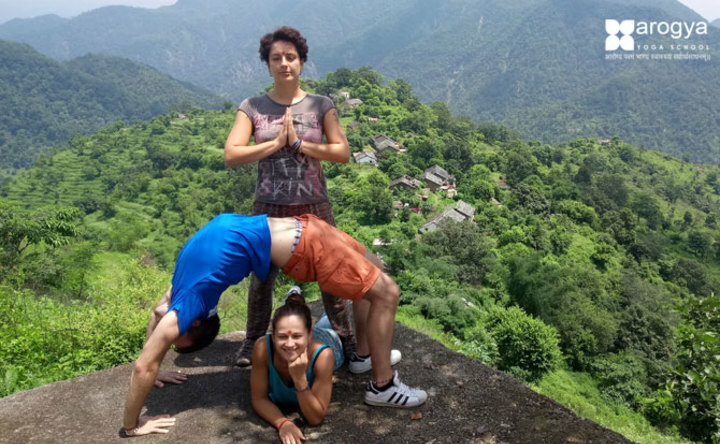 During the course, you will strongly focus on the alignment of body and skills together with explanations about the asanas in detail. 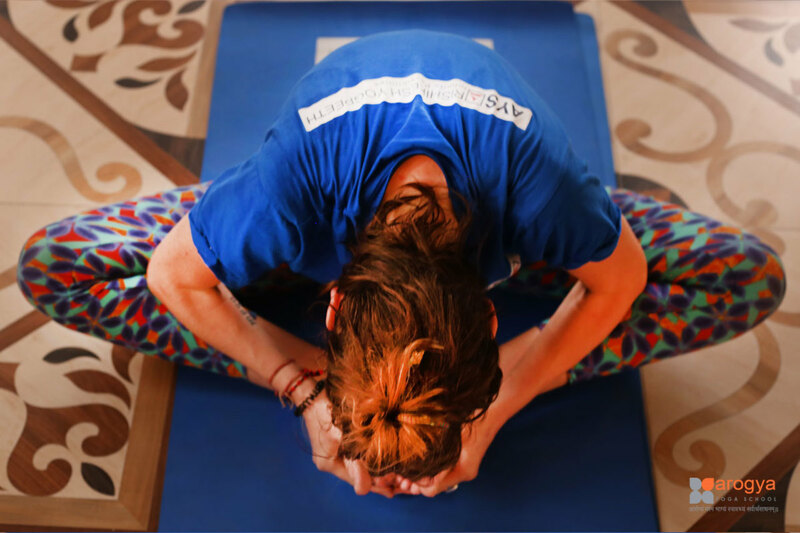 The course combines Hatha, Iyengar, and Ashtanga Vinyasa which is a great combination to deepen your knowledge and it is considered to be the best to immerse yoga in yourself. Reserve NowWhat does the course fees include ? 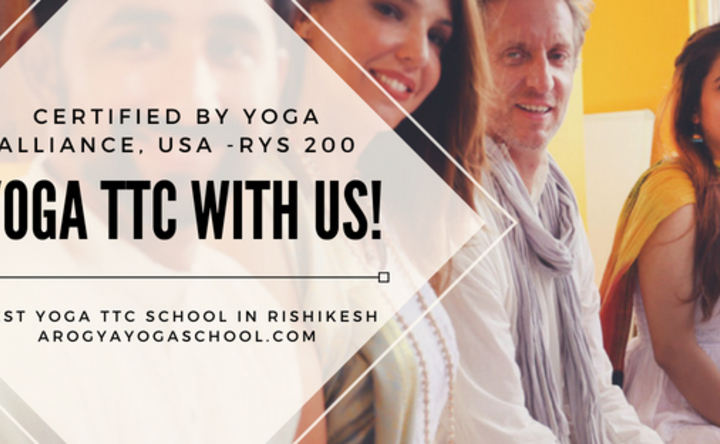 Arogya Yoga School offers residential 100 Hour, 200 Hour, 300 Hour and 500 Hour Hatha and Ashtanga Yoga Teacher Training Courses in Rishikesh, India, is affiliated with Rishikesh Yog Peeth and is registered with the Yoga Alliance, USA. 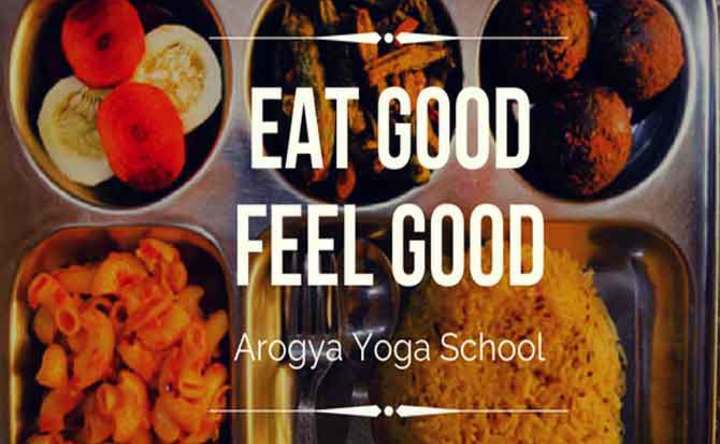 Arogya Yoga School is dedicated to maintain the reputable levels of service and education that our students have come to expect from Affiliated Yoga schools. 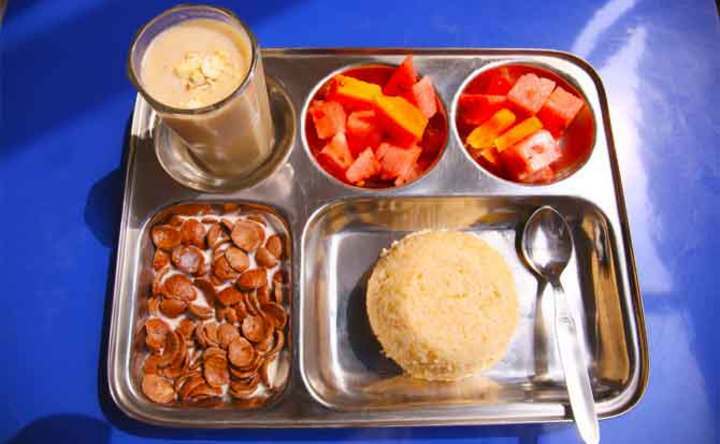 Arogya Yoga School traces its roots to Rishikesh Yog Peeth. 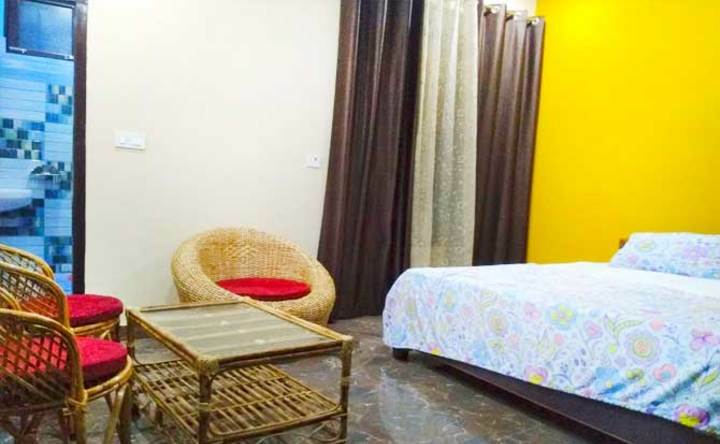 Founded in 2005, Rishikesh Yog Peeth is the brainchild of two visionaries who pioneered the first yoga teacher training school in Rishikesh, designed to preserve the ancient and traditional values of yoga. 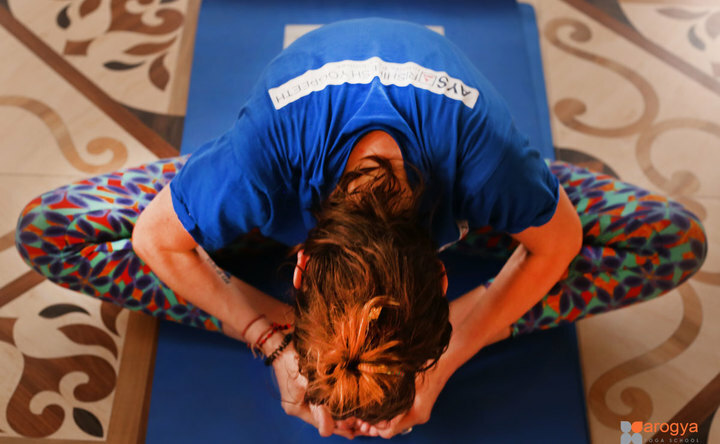 Our school has designed courses in the most comprehensive and unique way, empowering you to stand apart as an inspired yoga teacher. 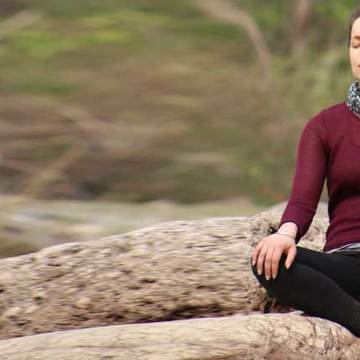 The path of yoga is steeped in tradition; and has been evolving and cultivating spiritual awareness and mindfulness practices among spiritual aspirants for millennia. 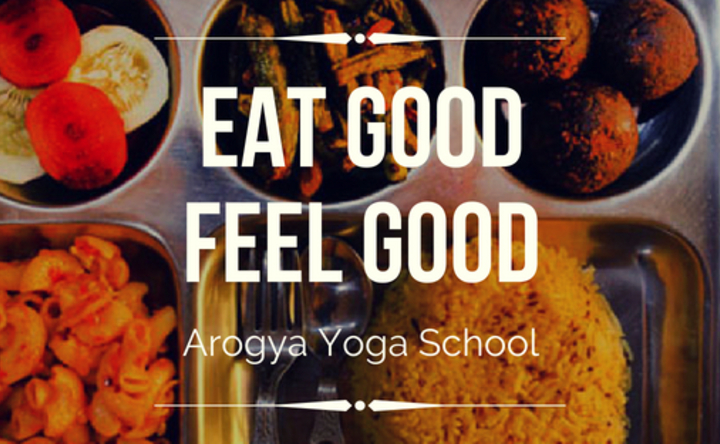 In the path of yoga, Arogya Yoga School is a beacon of light, illuminating the path and forging traditions along the way. 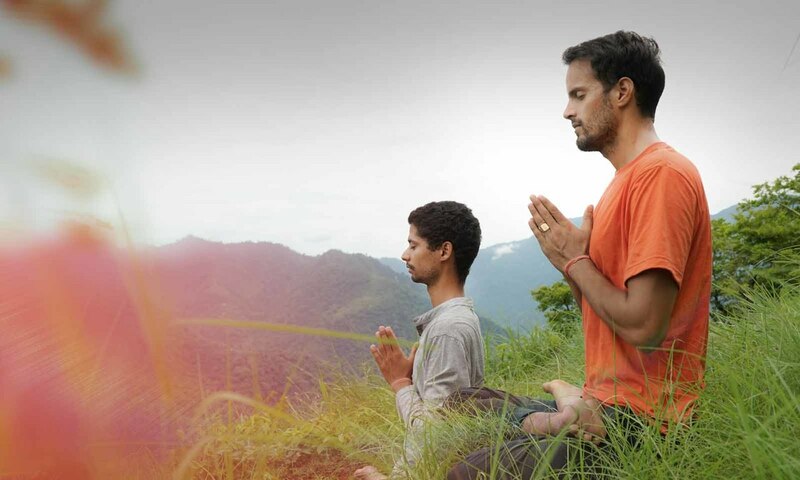 Azad Bhatt Asana Alignment Teacher (Hatha Yoga) Azad was inspired to explore his own personal yoga practice after realizing the transformative benefits he could develop mentally, spiritually and physically. He began teaching yoga five years later, with a strong desire to share his knowledge with others. 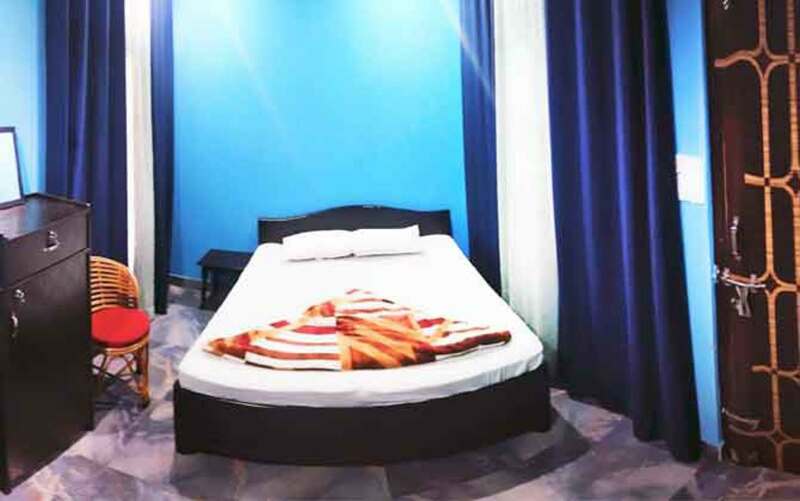 He first started teaching yoga retreat programs being conducted by his gurus, and later began teaching yoga asana alignment and methodology at teacher training programs around India.